How Do You Shower When Bicycle Touring? 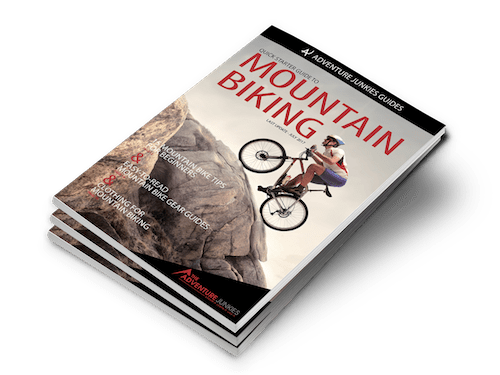 * You will get weekly emails with practical mountain biking advice that complement the information contained in the guide. You can always opt out of these emails.